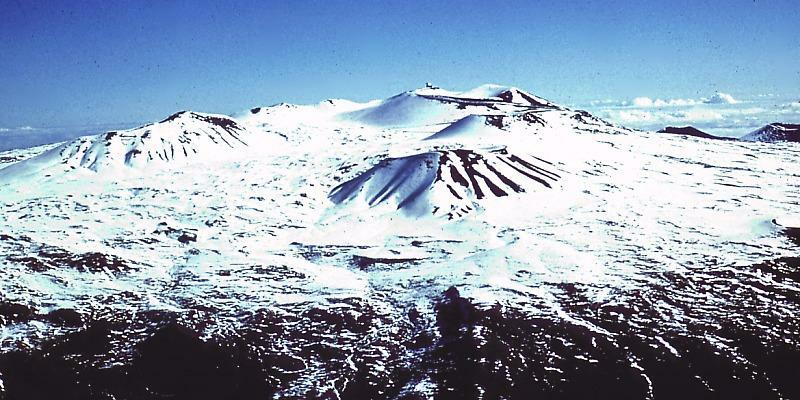 There are currently 13 telescopes atop the summit of Mauna Kea. The proposed Thirty-Meter Telescope would be the largest telescope in the world. Opponents of the project consider Mauna Kea to be sacred and are concerned about the level of development. 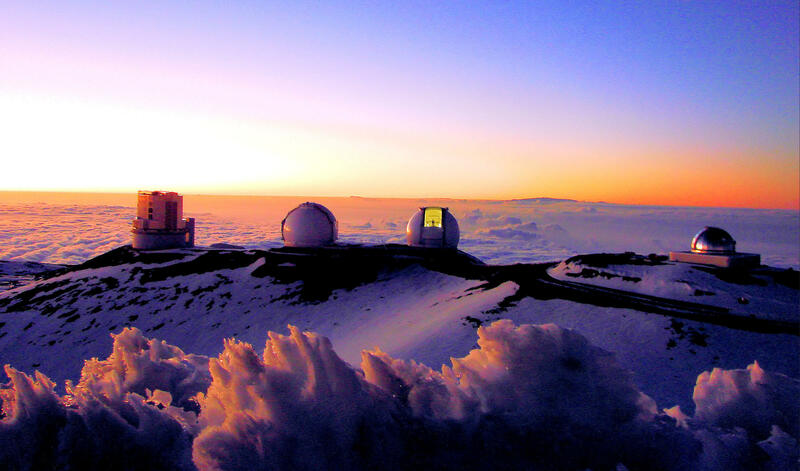 The case before the Hawai’i Supreme Court today focuses on the conservation district use permit for the construction of the Thirty Meter Telescope on the summit of Mauna Kea. The appeal comes from TMT opponents who disagree with the state land board’s decision last September to approve the permit after a lengthy contested case hearing. David Forman teaches administrative law at the University of Hawai’i’s William Richardson School of Law. He says the outcome of this case will help fine tune the state’s process for dishing out land use permits. 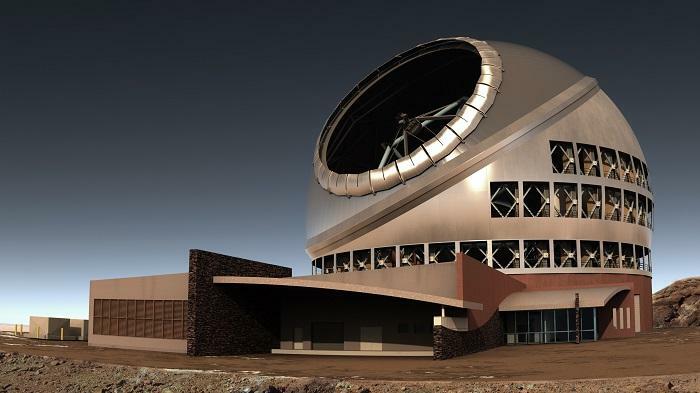 It’s been almost a decade since TMT scientists began courting Mauna Kea as the preferred site for the next-generation telescope. Opponents of the project consider the mountain sacred and are concerned with the level of development on the summit. Construction of the $1.4 billion project has been stalled since December 2015, when the Hawai’i Supreme Court ruled that the Board of Land and Natural Resources improperly awarded the permit prior to holding a contested case hearing. “And that’s going to be a focus of argument I think - trying to make sense of the court’s position,” says Forman. Justices focused on the question of whether due process rights were violated by approving the permit before holding a hearing. But Forman says the court also raised questions about traditional and customary rights, public trust obligations, and religion – which could come up in arguments today. Oral arguments for a separate case involving the project’s sublease were held before the high court in April. No ruling has been issued.